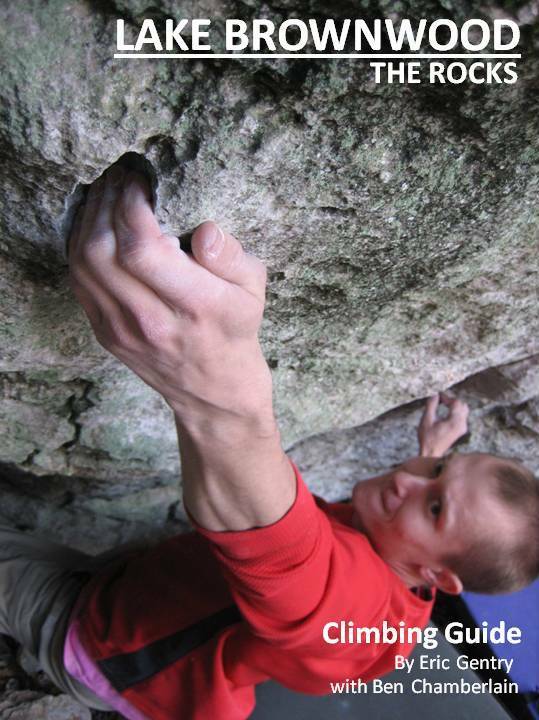 Eric, who maintains the blog Abilene Climbers and who is responsible for a lot of work and development at Lake Brownwood, posted a weekend recap of his recent trip to Camp Eagle and some of the taller limestone routes in Texas. Check out his post for pics and more. Still no word on P.O.B.